With the man, Rich Pawling. 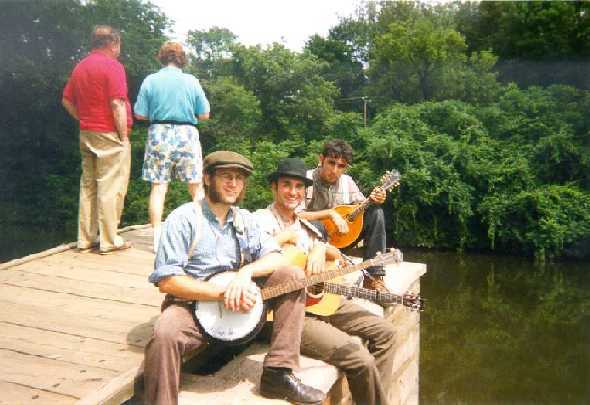 Easton Canal Fest, 1999. 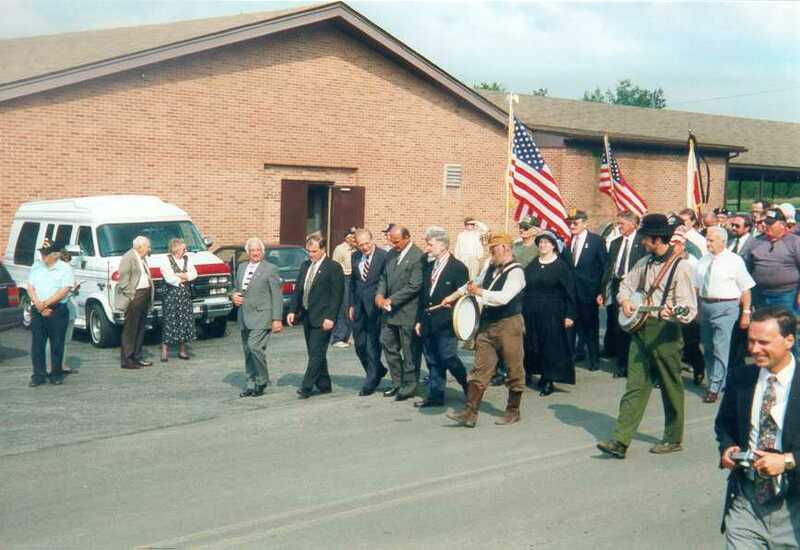 1997, Rich and I leading the march for the Lattimer massacre 100th anniversary. 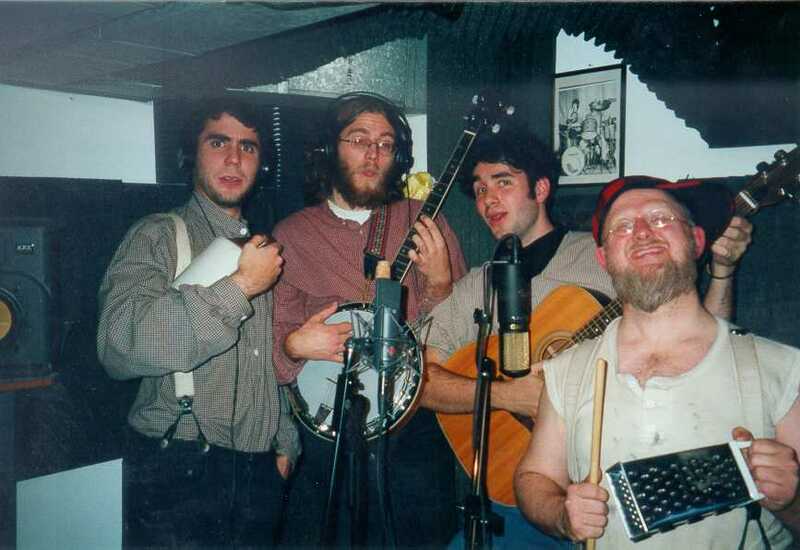 1997 In the studio with RJ Renteria, Matt Harrison, and Rich Pawling. ...Rich plays the cheese grater better than anyone I know! 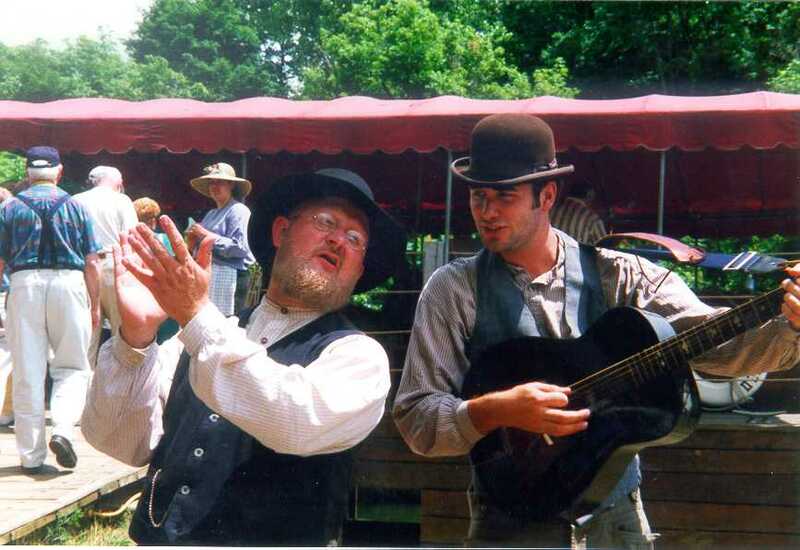 Matt, me, and RJ at the Easton Canal Fest 1997. "Hammered In Iron." 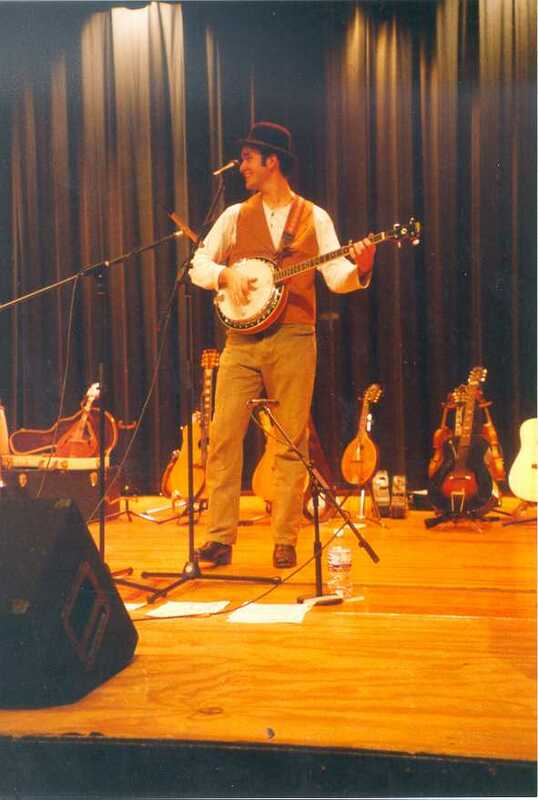 Feb. 2000.